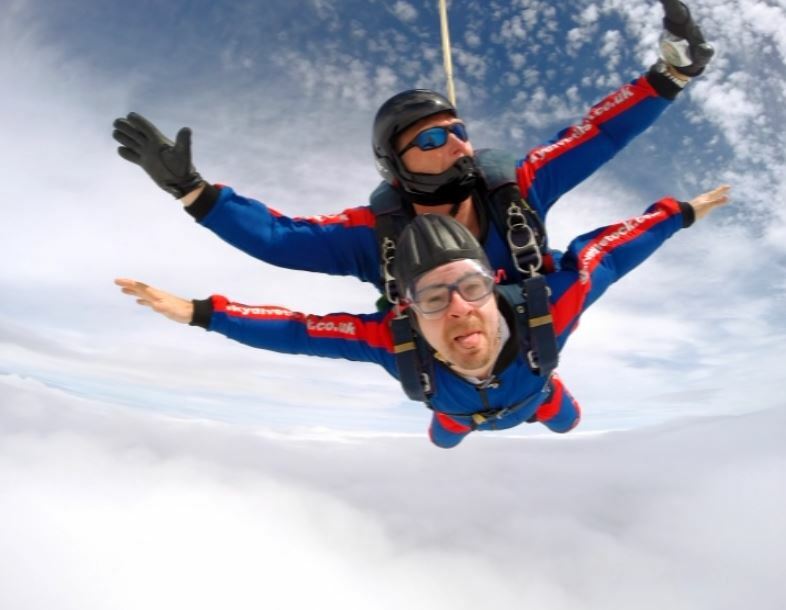 We would like to congratulate MACP’s Mechanical Engineer Mike Lunt for jumping out of a plane to raise money for Cancer Research Wales. 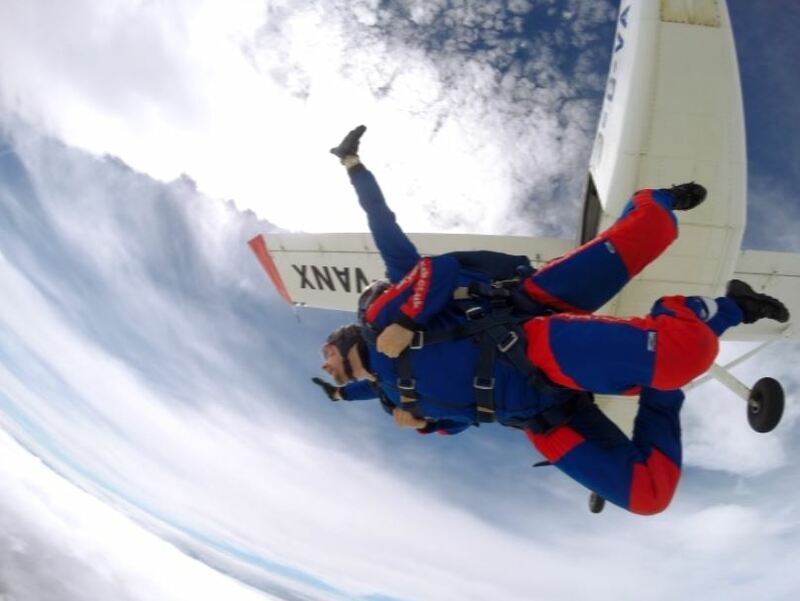 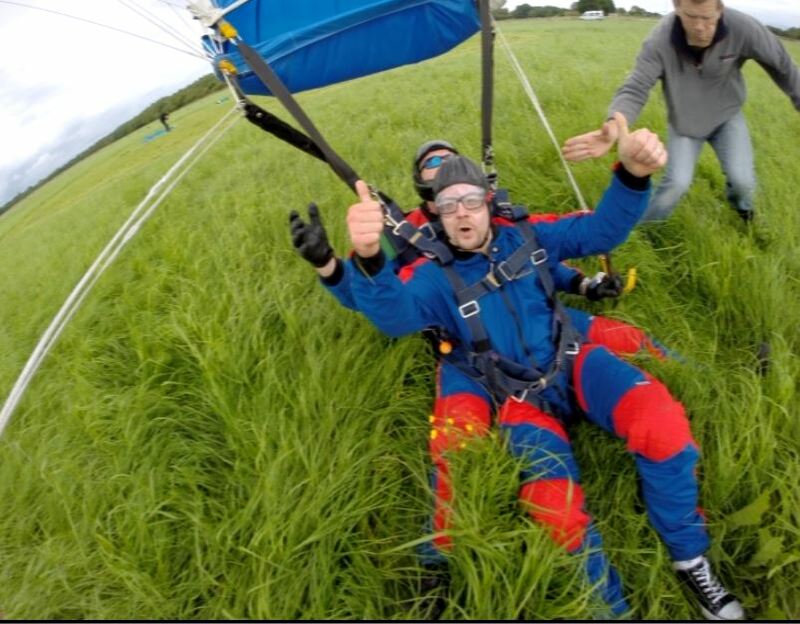 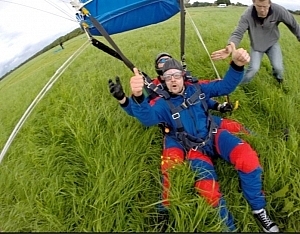 He completed the skydive on Friday 15th July at Tilstock Airfield, Whitchurch. A very admirable and brave effort for this worthy cause.